In June, Sister Cities of Nashville said farewell to 35 Nashville area high school students and 4 teacher chaperones as they embarked on the adventure of a lifetime. 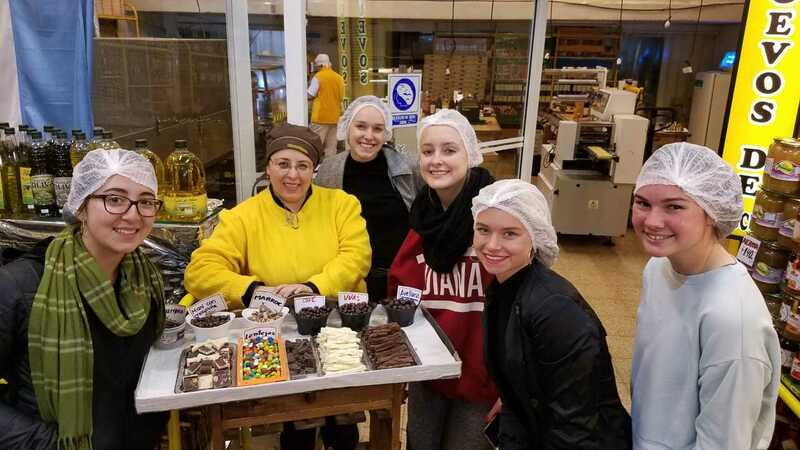 Through our Student Ambassador program, students have the opportunity to participate in two-week cultural and educational immersion programs where they stay with local families in our sister cities each summer. Both outbound and inbound exchanges take place with six of Nashville’s eight sister city partners. This year, groups traveled to Mendoza, Argentina; Caen and Paris, France; Magdeburg and Berlin, Germany; and Tamworth and Sydney, Australia. Likewise, during the academic year, students from Caen, France; Taiyuan, China; Mendoza, Argentina; Belfast, Northern Ireland and Magdeburg, Germany visited Nashville. This summer marks more than two decades of Sister Cities of Nashville student exchanges. The 2018 group of student ambassadors represented a diverse range of Nashville students who hailed from a variety of backgrounds and cultures and showed our sister city hosts what a multicultural city Nashville truly is! Students during the Mendoza, Argentina exchange visiting a candy factory. During these exchanges, Nashville students will attend school, meet the local mayor, visit historic sights and attractions, volunteer, and spend time with their host families. Students will also participate in country-specific excursions. For example, when in Tamworth, Australia, previous students have learned the basics of rugby, taken Australian cooking classes, ridden horses, and visited Sydney. In Caen, France students have attended D-Day ceremonies at the American Cemetery at Omaha Beach, seen the Unesco World Heritage site Mont St. Michel, and visited Paris. “Thank you so much for your introduction to Sister cities. Maggie had a life changing experience! 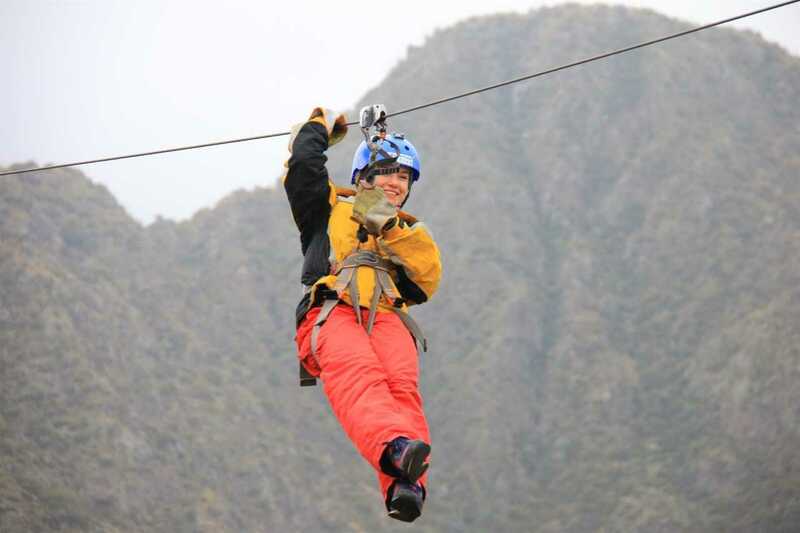 She fell in love with her host family, Mendoza and the mountains! 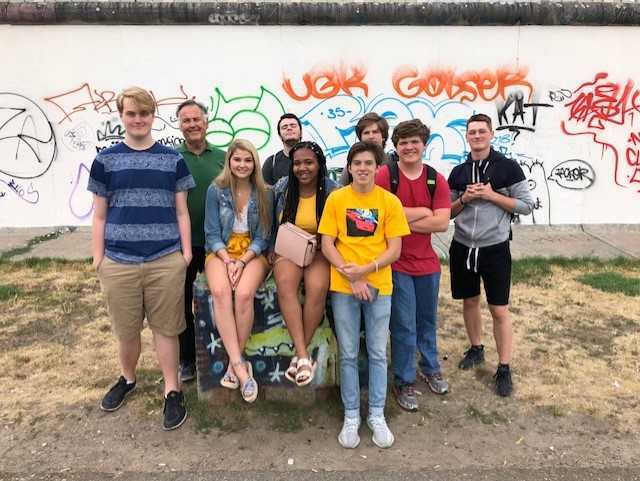 Students in Berlin during the Magdeburg, Germany exchange. In addition to student exchanges, Sister Cities of Nashville also oversees university, adult, professional, cultural, civic, and business exchanges. No Replies to "Nashville, Tennessee Celebrates Another Successful Summer of Student Exchanges"